Guys! We haven’t forgotten about you. 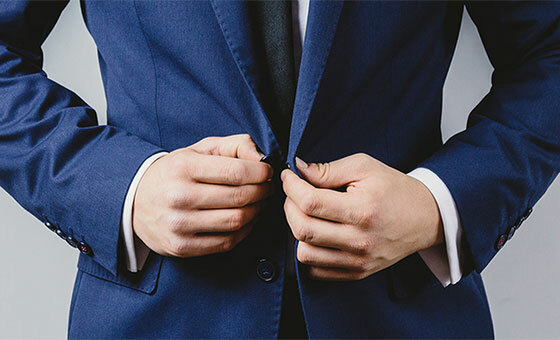 We’ve compiled a course that will ensure your personal and professional style reflects your individual personality. There’s something about putting on a perfectly- fitted suit, crisp shirt, a tie and shiny shoes that makes you feel confident and ready to have a productive day. Join one of our workshops designed exclusively for men, focusing on issues such as personal style, colour consultations and dressing to the tee for whichever occasion. Apart from these physical consultation topics, we also look at important and often neglected aspects such as etiquette, earning respect as a man of the house and setting an example as a faithful father.